Here is a summer internship opportunity that will make your vacations so much fruitful. Eicher (yes, we are talking about the champions of the green revolution) is eagerly looking for interns. So, learn how you can apply for this interesting opportunity. A summer internship with Eicher to give you a huge career boost. Summer internship, with all its sweaty glamour, isn’t just meant to kill your time during vacations. In fact, a good internship(s) can act as a lamp for your career. It might not enlighten it entirely, but the illumination is adequate to guide you along the path to success. And what defines an exceptional internship? A quality internship is one where you are exposed to the real work. You become a part of the organisation for a time being and are guided along the functioning of the organisation or its part. And at the end of the day, you receive a foreword to your future responsibilities as an employee of similar establishments. All this can only be offered to you by an organisation(s) that has already made a mark in its niche and has the workforce and resources to guide interns. Today, we will talk about one such company in the industry and how you can get a summer internship in 2018 there. 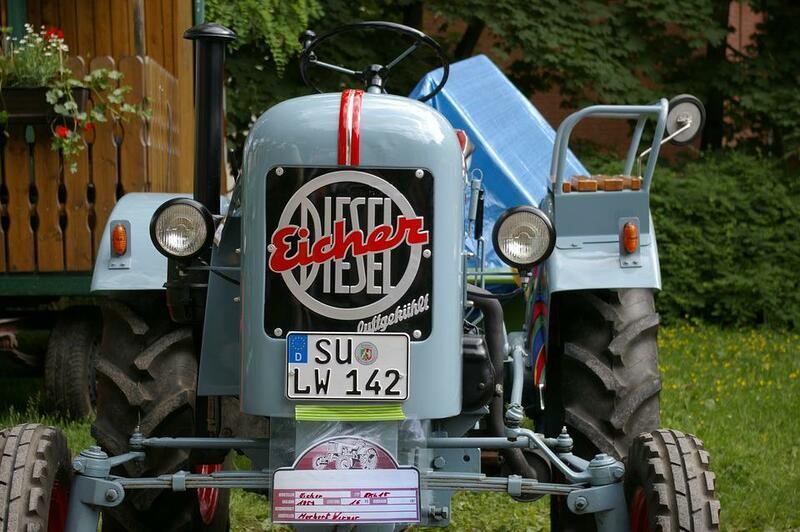 The name we are talking about is Eicher. When you think of Tractors, Royal Enfield, or even the Green Revolution (Eicher acted as an important channel to the said movement in India), the first name that comes to your mind is Eicher. And this in itself speaks of the magnitude and value of this company. After scrutinizing the resumes and applications from various sources, the HR department of Eicher either calls you for an instant (short) phone interview or invites you for a personal interview at one of their offices. The final selection is then based on how you perform during the internship interview. What does an Intern in Eicher do? The internship program at Eicher is enriched in the way that it provides a first-rate learning experience along with its opulent reputation. As an intern, you are assigned a project which is to be completed within your internship tenure in the company. To start with, a corporate presentation orients the interns to the company and then mentors are assigned to each intern. Different teams provide their inputs to help you with your project and you get a real taste of the corporate work culture. The project is to be presented at the end of your internship. Chief leaders of the company also take part in this presentation, making it an important affair. Students who have previously interned at Eicher claim that the work culture there is really interesting and encouraging. They also state that everyone around is willing to help and how even the CEO of the company is easily reachable, even for interns. Considering the enormity of the company, there are quite a number of summer internships available at Eicher for students and freshers from different academic backgrounds. So, the question that next needs to be answered is, how one can get a summer internship at Eicher? We have some clear-cut answers to this question. Eicher actively participates in on-campus recruitment drives, be it for jobs or internships. You can get in touch with your placement cell coordinator to tie up with Eicher directly so that you can apply for internships at Eicher. Popular search engines like LetsIntern offer lucrative internship offers at Eicher for management and engineering students. And, just in case you are not shortlisted in the specific organisation, you can apply for internships at many other reputed firms with a single registration. Getting an internship at Eicher directly by contacting the HR is a difficult affair. However, if you already have an outstanding intern resume then there is no harm in trying, isn’t it? Read more on How to write an irresistible Intern Resume to increase your chances of getting selected. Eicher is a core company to work for mechanical engineering students. But the real catch is that such internships can also be an opportunity for students from other fields to deviate from their core subjects or gain experience in vast disciplines related to engineering. MBA graduates are also welcome at Eicher to take up various internship roles in management. As a conclusive remark, it can be said that your application along with your interview needs to be up to mark to make an entry into the company as an intern. If performed well during the summer internship, you can also get a pre-placement offer to kick-off your career! Previous articleWhy You Should Apply For These Religare Internships!